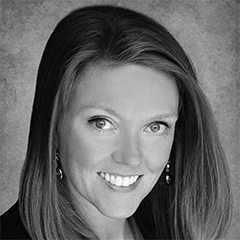 Jennifer Campbell is an associate director of Institutional Property Advisors (IPA), a Division of Marcus and Millichap. Prior to joining the firm, Ms. Campbell interned with Trammel Crow and CBRE Debt & Equity financing, and served as the executive vice president of the real estate club. Ms. Campbell then went to work at KET, a boutique multifamily brokerage firm and was involved in transactions totaling over $500 million. Ms. Campbell received her bachelor degree of arts degree in music and dance from the University of Wisconsin. She completed her M.B.A. in Real Estate Finance from the University of Houston, C.T. Bauer College of Business in 2014.